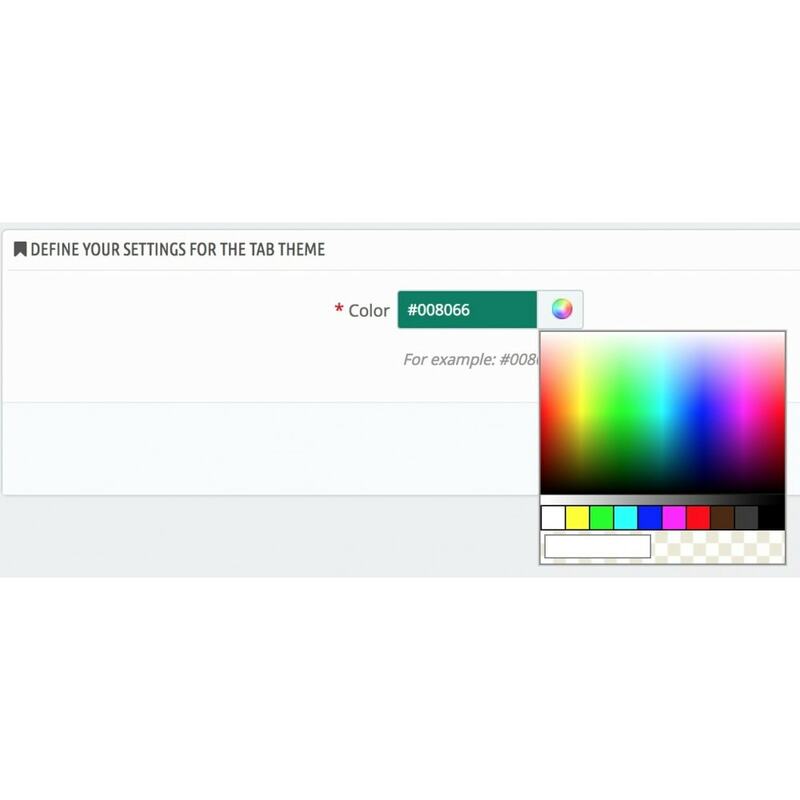 Boost your shop appearance by highlighting your browser tab with a custom color. Improve the user experience and give your shop a special modern look. 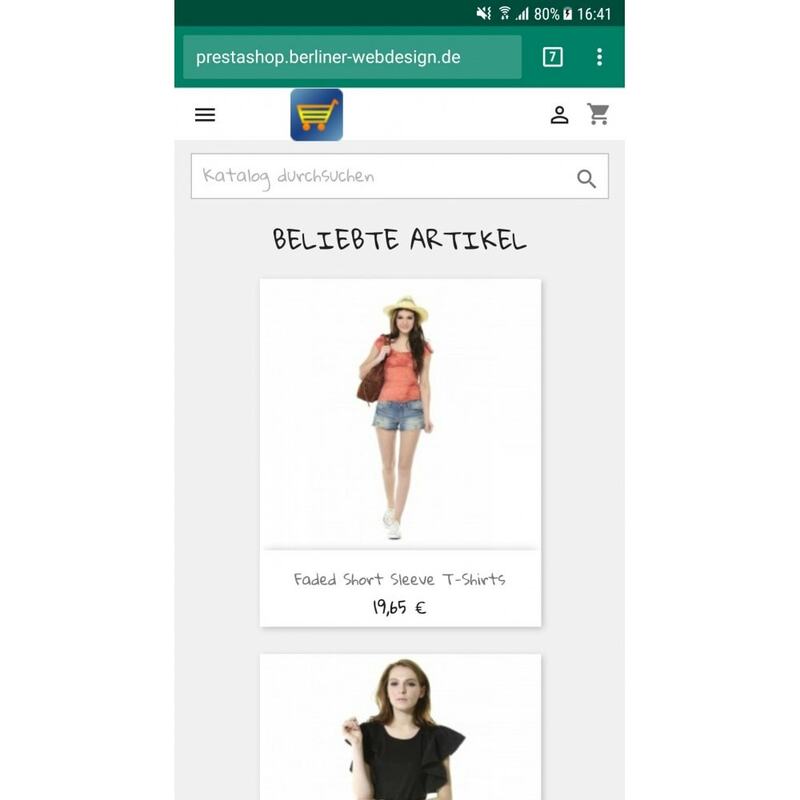 Using this latest browser feature on mobile phones, your shop theme will merge into the browser and give your customers the full experience. 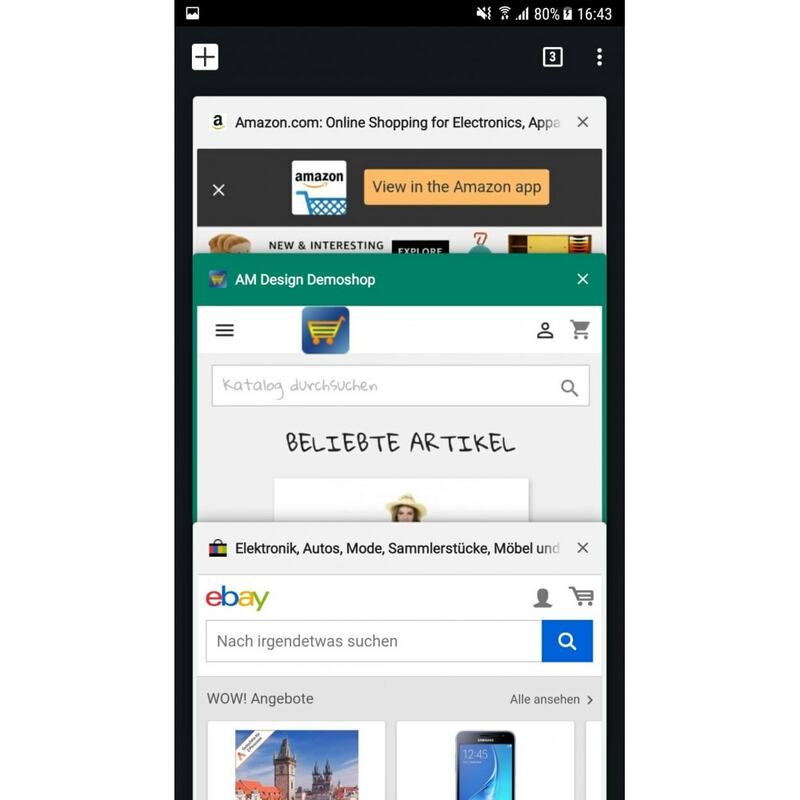 Use the apple touch icon on smartphones and tablets to make your shop more special!Your shop will have a bigger icon in the bookmarks and looks like an app when saved to the homescreen. Use Google Fonts to style your shop! Give your shop a modern look and impress your customers with awesome fonts.